Mahavir ji is considered as the 24th Tirthankar of Jainism. Lord Mahavir's birth anniversary showing the path of truth and non-violence is of particular importance. 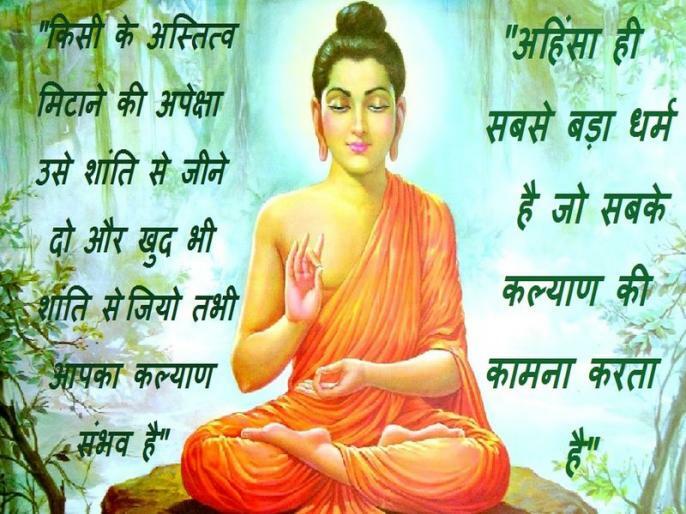 Lord Mahavira was born in the month of Chaitra in 599 BC on the thirteenth day of half-bright moon in Bihar.